FORT LAUDERDALE — Garmin International today launched a series of new products at the Fort Lauderdale International Boat Show. The electronics manufacturer did a sneak peek for the editors in Active Interest Media’s Marine Group before the show opened. The GPSMAP 8600/8600xsv series is an extension of Garmin’s flagship GPSMAP 8600 series. 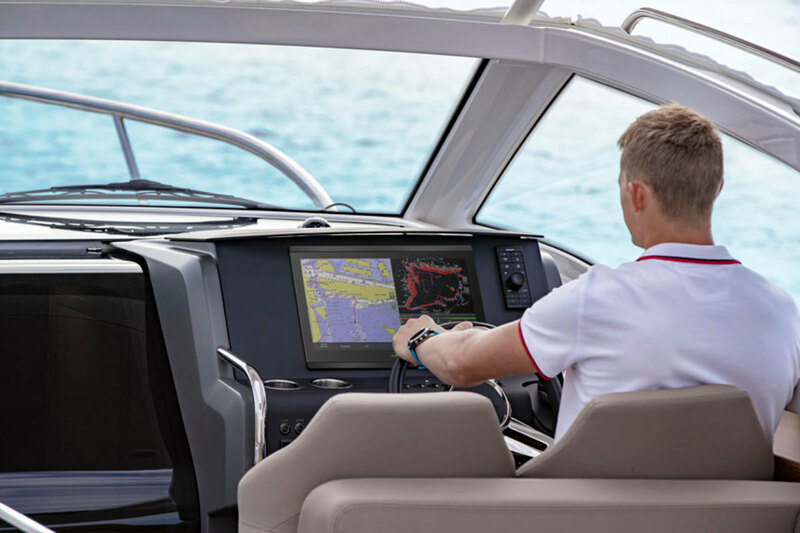 It is is Wi-Fi-enabled for full connectivity and networkability so boaters can customize their systems based on preferences. “Garmin was the first to create a glass-helm design, and we’re excited to bring this stunning appearance to smaller, more affordable displays without compromising the premium performance from our GPSMAP series,” said Dan Bartel, Garmin worldwide vice president of consumer sales, in a statement. The cartography includes navigational aids, spot soundings, depth contours, tides and currents, and detailed harbors and marinas. Garmin’s InReach MiniMarine Bundle is also being displayed at FLIBS. 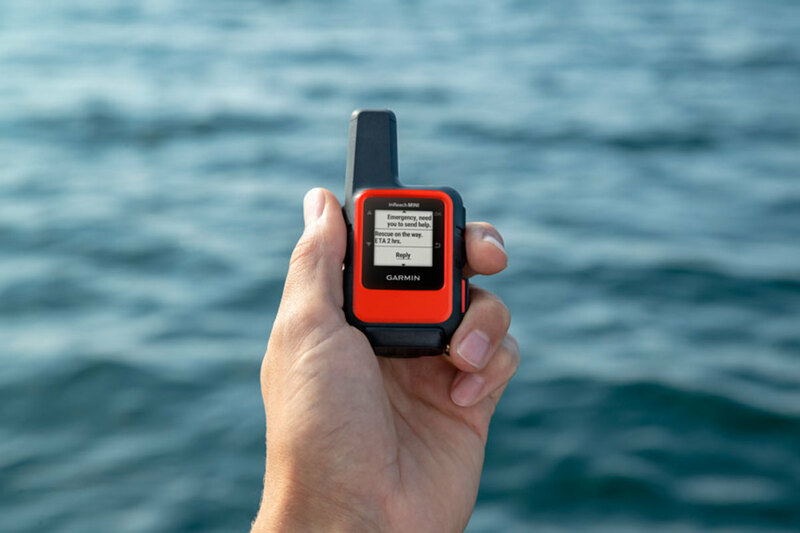 The inReach Mini, which measures 4 inches long and 2 inches deep, wirelessly connects with compatible Garmin plotters, handhelds and wearables. It works anywhere when using the Iridium satellite network. Garmin also announced a number of accessories, including a Reactor Autopilot Remote, GRID 20 Remote Input Device and GC 200 Marine IP Camera. All the new products at FLIBS are expected to be available in the first quarter of 2019.